OK I admit it, red is not my favorite color! But here I am with a red blazer! That’s the trick with shopping online, you see so many things you’d never wear and with just one click, ta-daaaaa… you have them delivered! So easy! The rest is up to you. 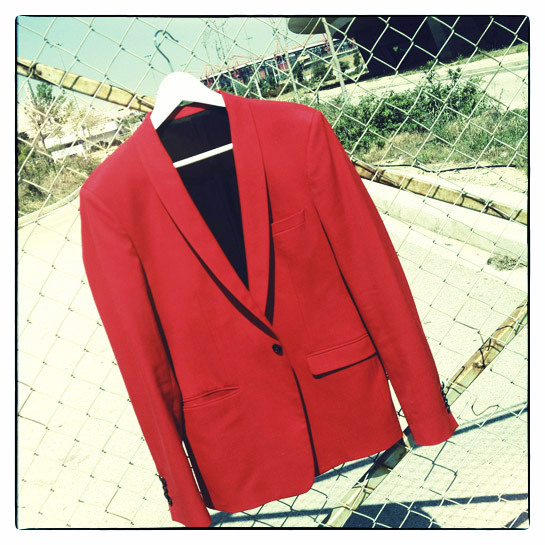 A red blazer can be loud, but with the right combination you can twist it to an alternative cool piece. White t-shirt, distressed army trousers, blue printed espadrilles and ready to go! 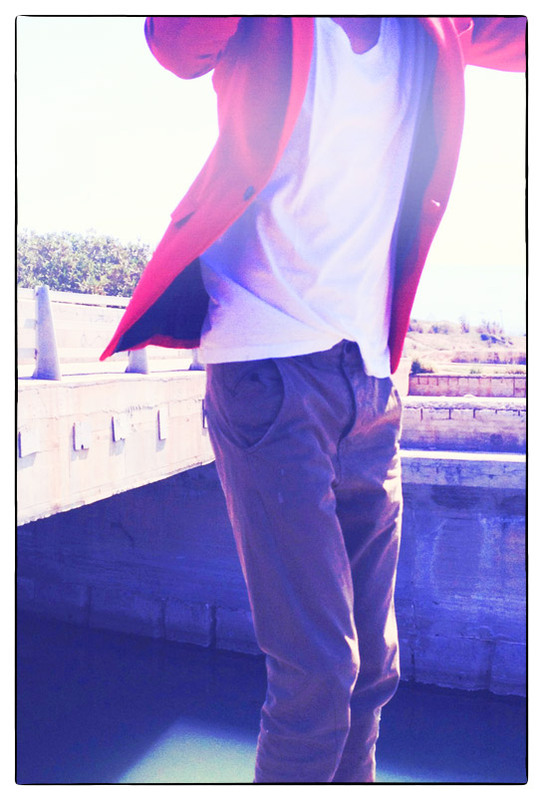 nice red blazer dear!!! I like it!!!! hot hot hot, just like you! Red passion! lets have some in our life! wow!!!!! i have no words…. just perfect! Ολες οι φωτογραφιες σου ειναι τελειες!!!!!! !Τα δε δικεφαλα….σουπερ!